Zac is a seasoned executive with over twenty years of cross-functional experience in finance and business leadership. An entrepreneur and collaborator, he has driven material improvements across fast-paced businesses in digital advertising, cloud, mobile, and professional services. 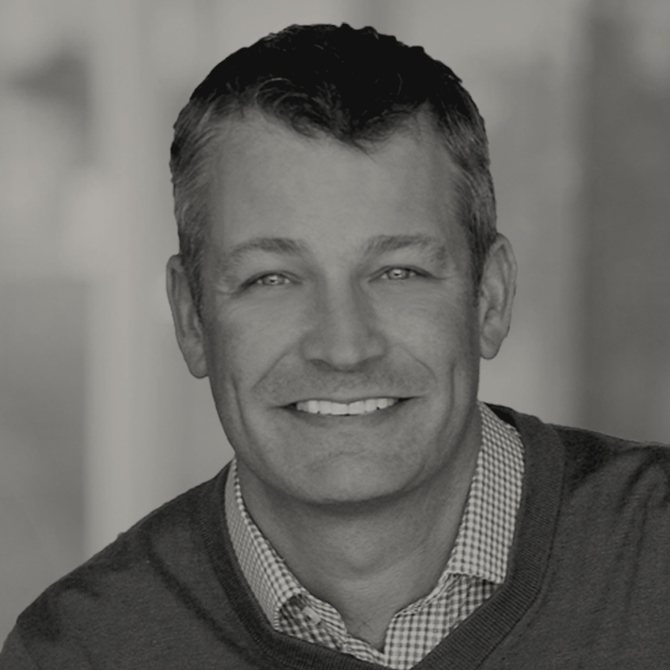 Prior to joining Bridge Partners, Zac held several senior executive finance roles at Microsoft. He began his career in the Seattle office of Arthur Andersen after graduating from the University of Washington. Zac lives in Kirkland, Washington with his three children. He is active in the local community and spends his spare time skiing, climbing, and boating.